Ever raced down a bobsleigh track at up to 130 km per hour? Now you can, at the St. Moritz-Celerina Olympia bob run. 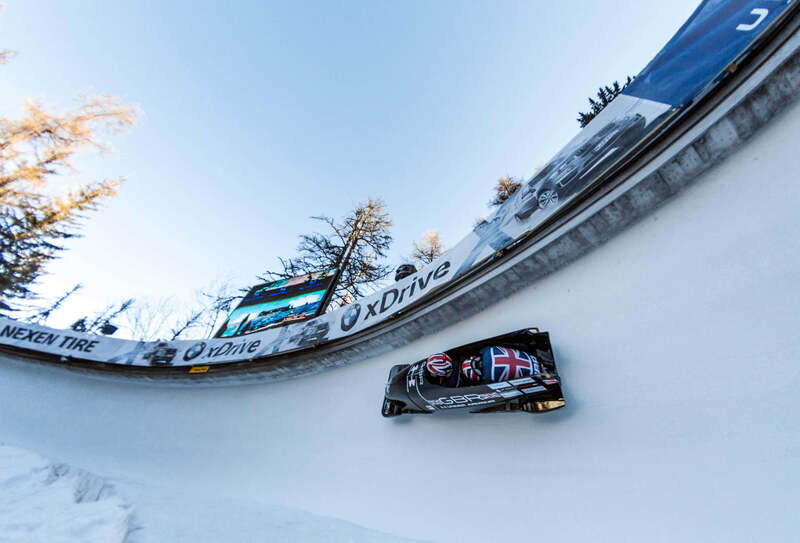 Take an adrenaline-fuelled ride on the world’s only natural bobsleigh track – it’s an experience you won’t soon forget. 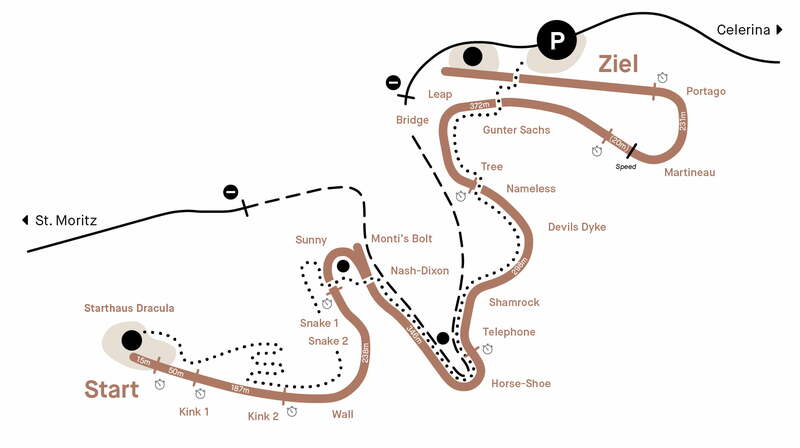 The legendary St. Moritz-Celerina Olympia bob run has hosted competitions as part of two Olympic Games and numerous European and World Championships. The world’s only natural bobsleigh track is also its oldest. The St. Moritz ice track, unlike those in North America, Japan and the rest of Europe, does not have to be artificially frozen. The track is crafted using only snow and water – and manpower, of course. 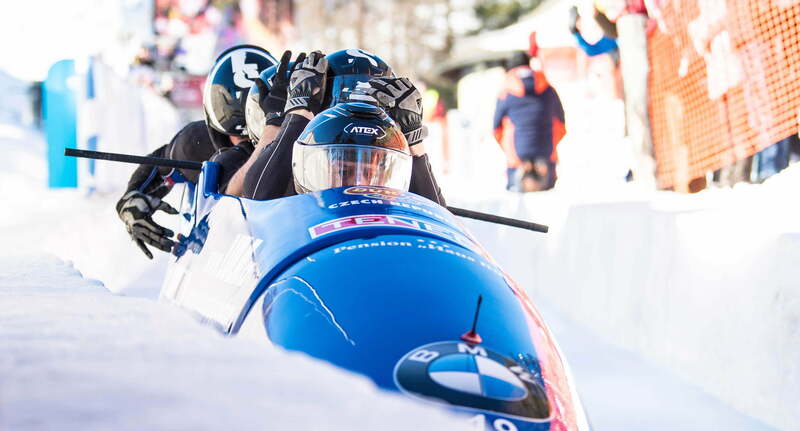 Every year, professional skeleton and luge athletes flock to the St. Moritz-Celerina Olympia bob run, which first opened in 1904. But you don’t need to be a trained athlete to experience the high-speed thrill of this unique bob run, which can be completed in a heart-stopping 75 seconds. Of course, passenger safety is of the utmost importance. An experienced bobsleigh pilot will drive the slightly modified four-person racing bobsleigh, while another professional keeps their hand on the brake at all times. Book an “ice taxi” ride today and zoom to the finishing line at up to 130 km per hour.